“Access Hollywood” correspondent Shaun Robinson will sit down with Bobby for what the network describes as a “no-holds-barred” interview. Among the topics up for discussion are their marriage, their greatest moments together, and what drove their relationship apart. The special will air Saturday at 10:00 pm on Lifetime. 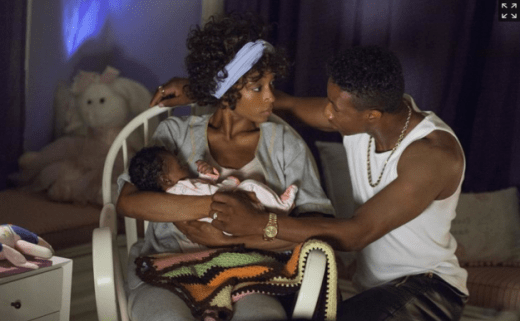 Lifetime’s “Whitney” is directed by Angela Bassett and stars Yaya DaCosta as the late singer, with Arlen Escarpeta playing Bobby Brown. 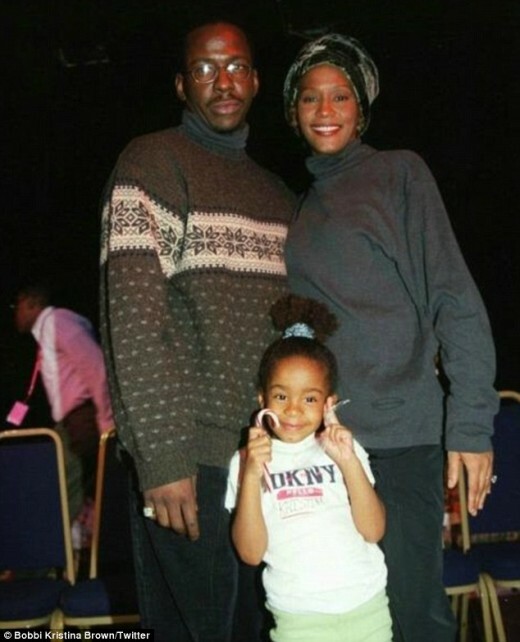 “Whitney” airs Saturday at 8:00 pm Eastern. Will Lifetime Do a Better Job with the Whitney Biopic?